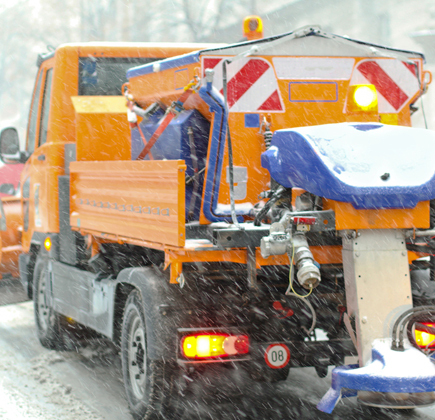 Hire Suburban for your snow removal Peoria IL. The first snowfall is something most people look forward to in winter, but when that snowfall makes entering your home difficult, it is time to call a snow removal company you can trust. Suburban Landscaping has over 25 years of experience providing landscape maintenance and design for Peoria, IL residents, and they can keep the winter out of your driveway! 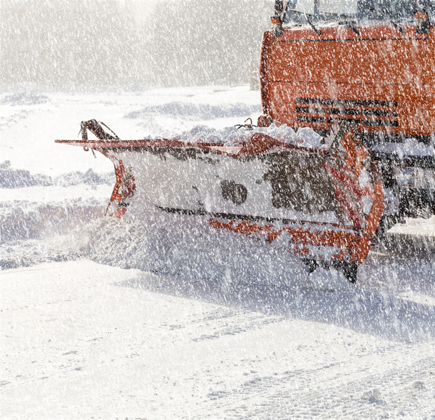 When clients need a snow removal company, they mostly need that company to remove snow from walkways or driveways. The roof is another place you should consider removing snow from because the weight of a heavy snowfall can cause structural damage. Suburban Landscaping has trucks ready to remove the heavy snowfall in your way, but we can also shovel smaller snowfalls for you as well. 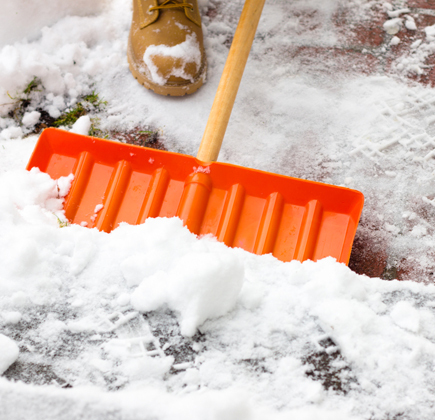 Shoveling snow yourself can risk back or heart injury. 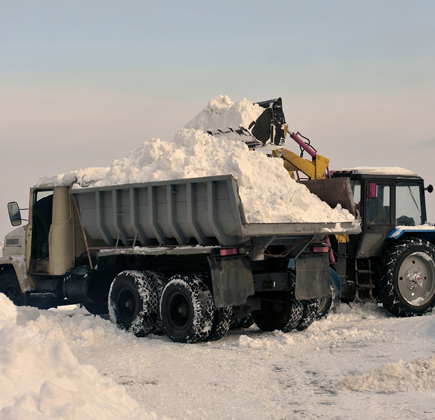 Next time Mother Nature dumps a pile of snow in your yard, call Suburban Landscaping at 309-691-0735! Ice is trickier to remove. Snow blowers are ineffective, and there are always risks of spades damaging the pavement. Keeping you and your loved ones from slipping on ice should not come with the expense of new paving. Trust the professionals at Suburban Landscaping with protecting your family and your pavement! Contact Suburban Landscaping This Winter! Are you ready to handle your snow or ice problem? 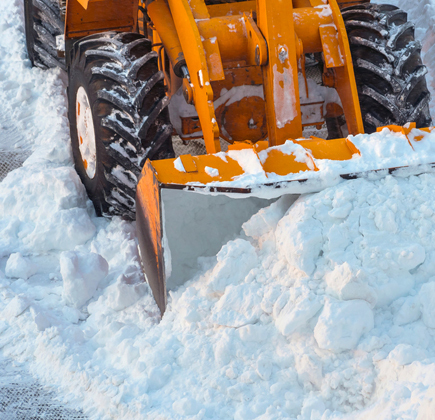 Trust the Peoria, IL snow removal company with over 25 years of experience to keep winter at bay! Fill out our contact form today or call 309-691-0735 for a consultation!